Woman Who Has the Most Expensive Voice in the World. 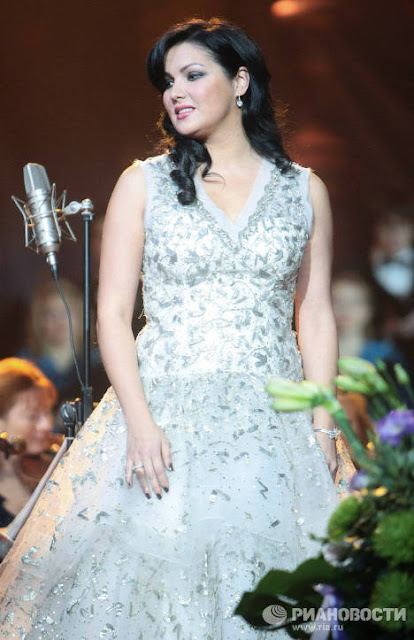 Anna Netrebko tops the list. Her income is $3.75 million, Google index is 100. The most expensive opera voice (soprano) is best known in Germany.